Mark Valentine Photography: I did it! Moon 012910, originally uploaded by Valentine.markd. 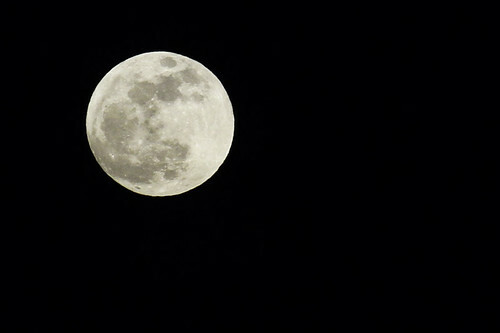 I thought that there was no way I could take a good picture of the moon but here it is. Better and better every time. Areas for improvement... focus. The moon is not in sharp focus. To remedy this I will try to use live view on a tripod and manual focus. I hope to try that later this week.